Works by Peter Blake, Damien Hirst, Tracy Emin and Paula Rago will be among the modern and contemporary artist’s prints on show in the heart of London’s theatre district this month. Stansted Mountfitchet-based auctioneers Sworders are holding a viewing event in Cecil Court until Monday 1 April, with the auction conducted in Essex on April 9. The display of approximately 25 prints, all of them for sale, is the first at Sworders new London office located just a moment's walk from Leicester Square. 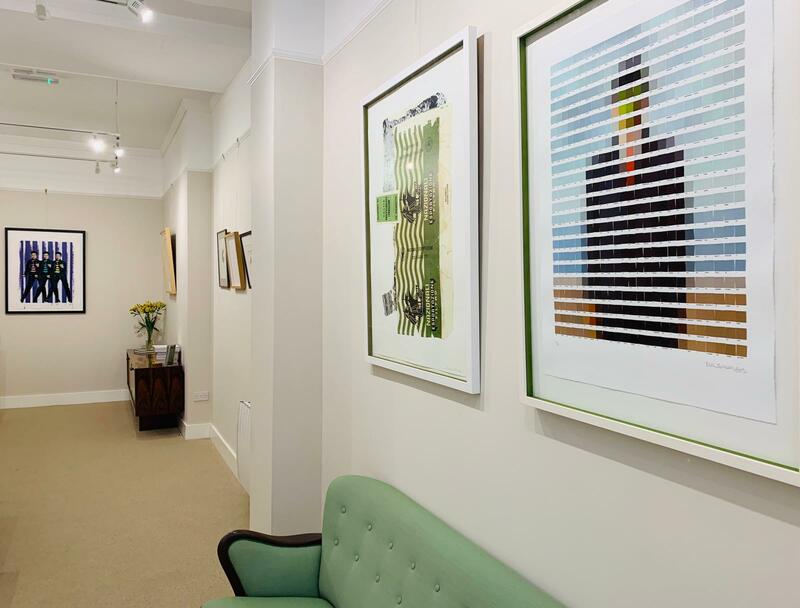 The 700 square feet of gallery space and a private valuation room, is now open from Monday to Friday for free auction valuations, auction preview events and insurance and probate work, with late opening on Thursdays until 7pm. Priced at affordable levels, artist prints provide an opportunity to own original work by both well-known and emerging British, European and American artists. The Kiss, a 2011 etching in colours by Tracy Emin, signed, dated and numbered 192/1000, is pitched at £800-1200 while Sandra Blow’s screen print Pilievo, one of an edition of 80 created to celebrate the artist's 80th birthday in 2005, is £600-800. 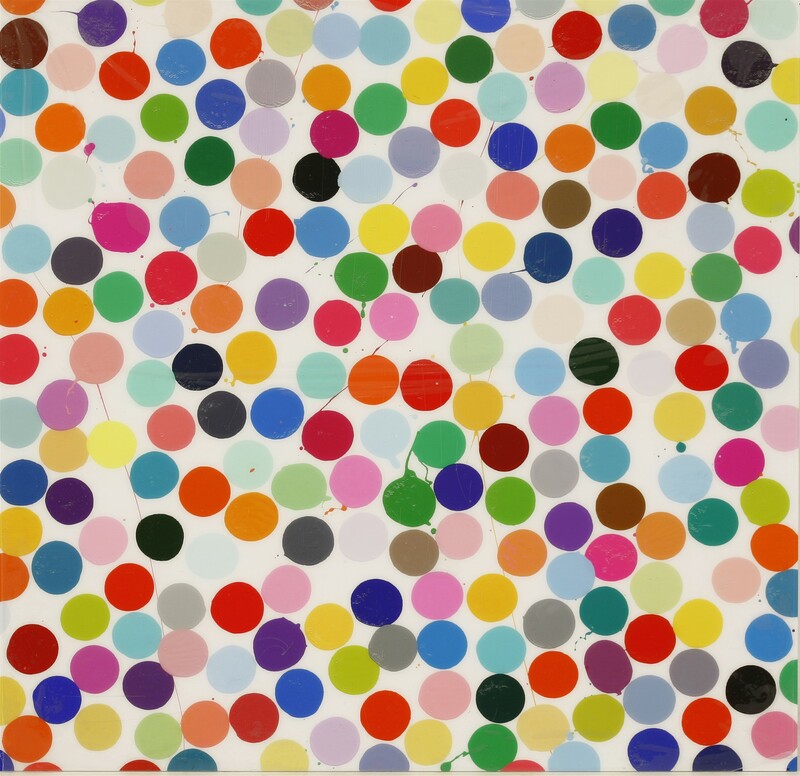 Two ‘Colour Spot Painting’ prints by Damien Hirst were part of a run of eight limited editions available through the Tate in 2018. Beverley Hills (H5-2) and Claridges (H5-4) are estimated at £5000-7000 each.